Every dollar counts! Lets be honest, we are all constnatly looking for ways to save ourselves money. 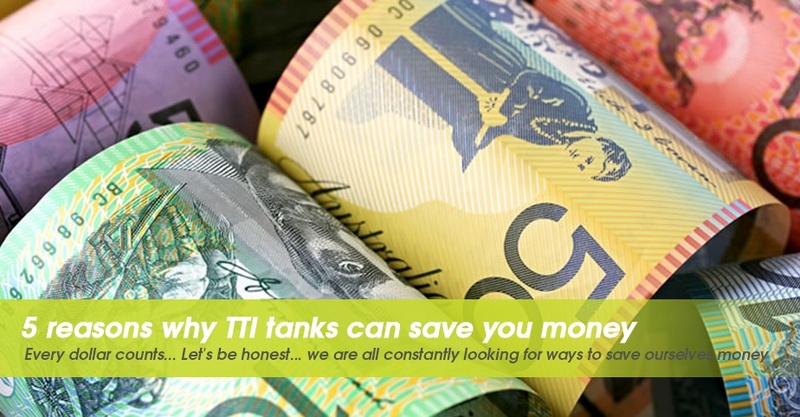 Here’s why choosing a TTi tank is your best option. Every KG less in the construction of your unit equates to an extra litre of water you can carry on your truck! Rest assured you will never need to have your tank in the workshop to weld up stress fractures. Repairs are expensive! Don’t run the risk of buying a non-conforming tank. It may look cheap to start with but will it work out cheap in the long run?